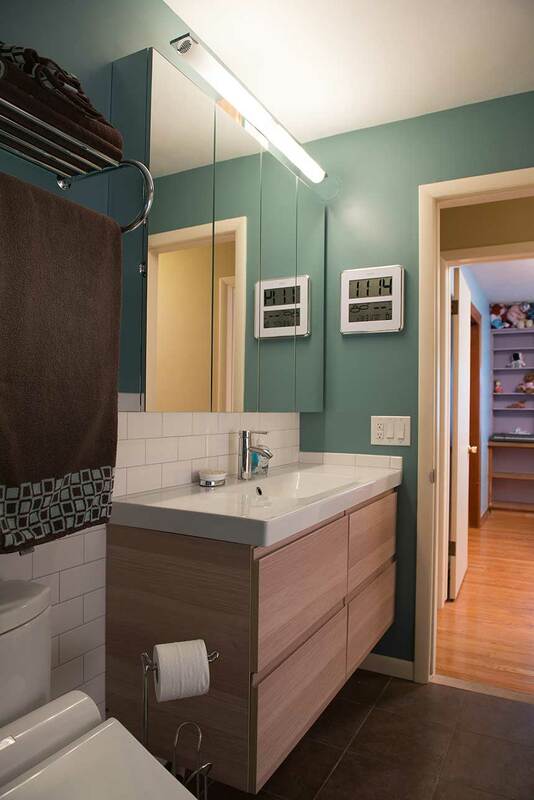 Family-friendly home with large and bright rooms, freshly painted between 2012 and 2014. 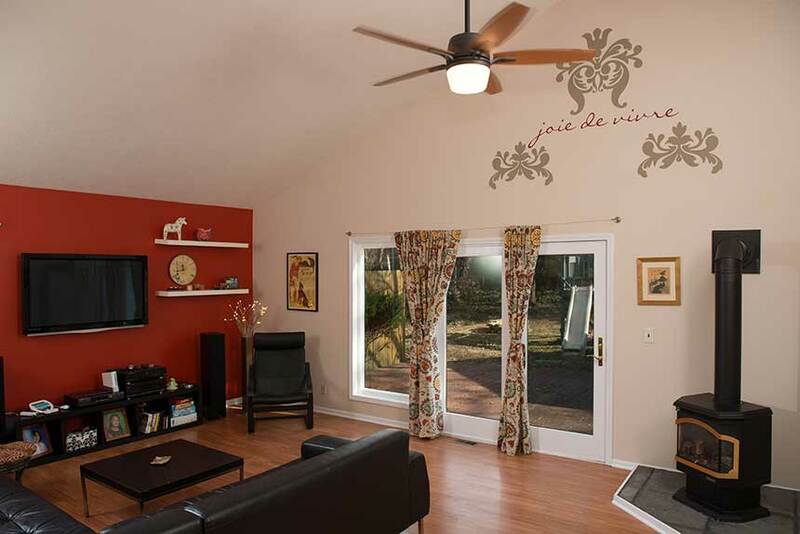 Much of the house has hardwood floors, including all three bedrooms and the family room. The great room has laminate wood flooring. There are two fireplaces in the house, plus a gas stove in the great room. 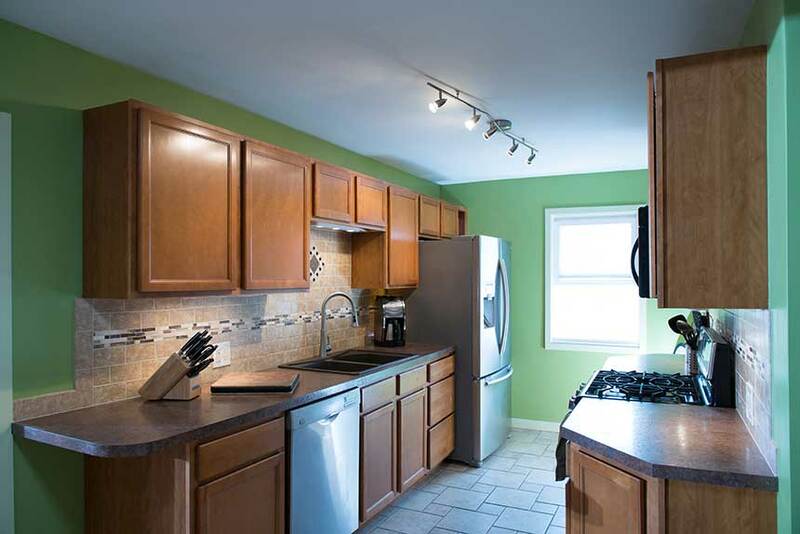 The chef’s kitchen, fully remodeled in 2011, has gorgeous custom tile, all new cabinets and a skylight. 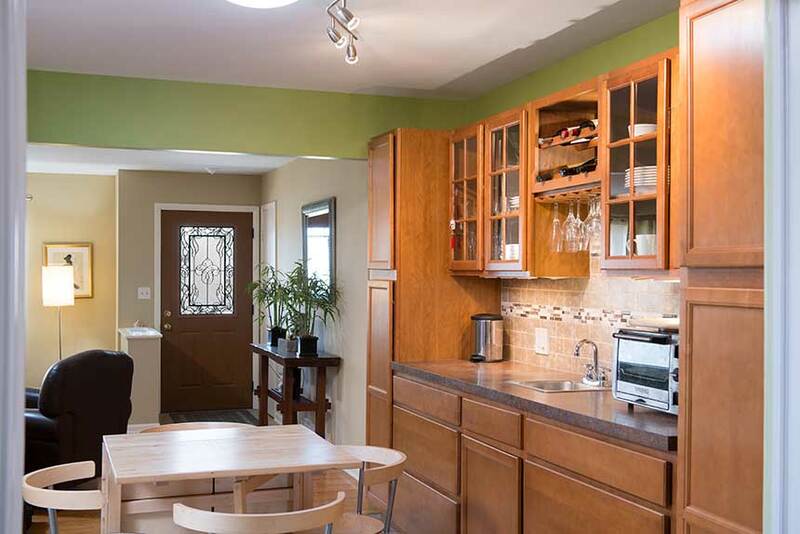 The kitchen has loads counter space and storage, designer lighting and a built-in wine rack. 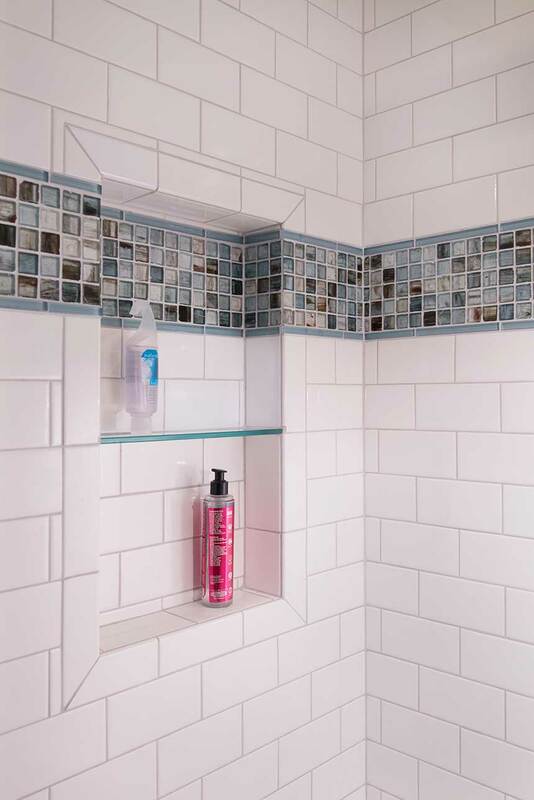 The luxury bathroom, remodeled in 2012, has a single unit electric bidet/toilet (Toto Washlet), heated floor and gorgeous custom tiling, as well as a large mirrored medicine cabinet and vanity, perfect for a family. 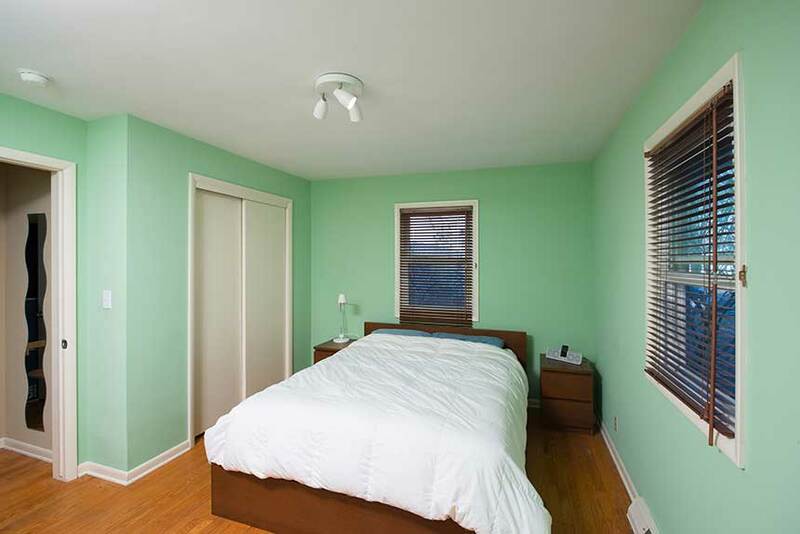 There are three large bedrooms, all freshly painted within the past two years. The mud room on the back of the house is large and laundry room ready (but we have moved the laundry in the basement). A new air conditioner and new windows throughout the house were installed in 2012. The yard is full of perennials and was landscaped by a master gardener in 2013. Enjoy mature Concord grapes and red currants growing behind the garage and plus mulberry trees in the back. There is also a children’s wooden play set with swings and a slide in the backyard. Two stall garage with no-maintenance vinyl garage door, with door opener. Full unfinished basement with washer and dryer. 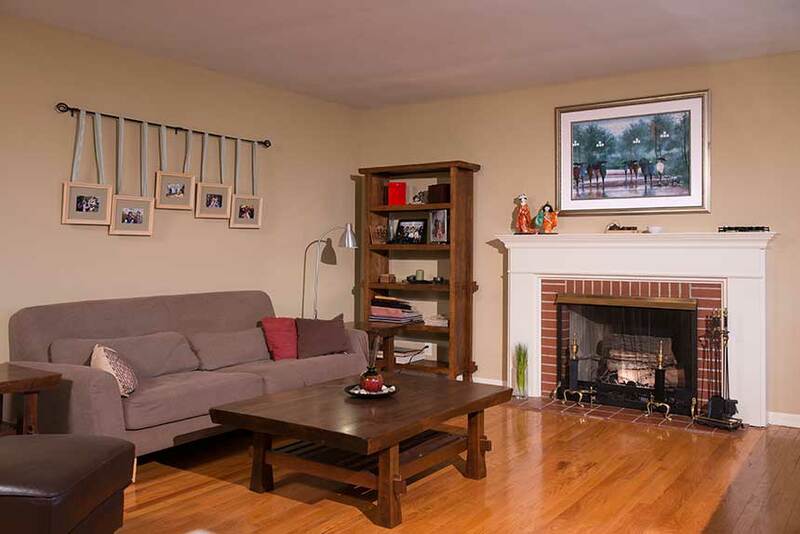 Great location: Close to 28th Street, 131, Ken-o-Sha Trails, Woodland Mall. Special thanks to Dan, Ben and John of Terpstra Photography for the amazing photos.